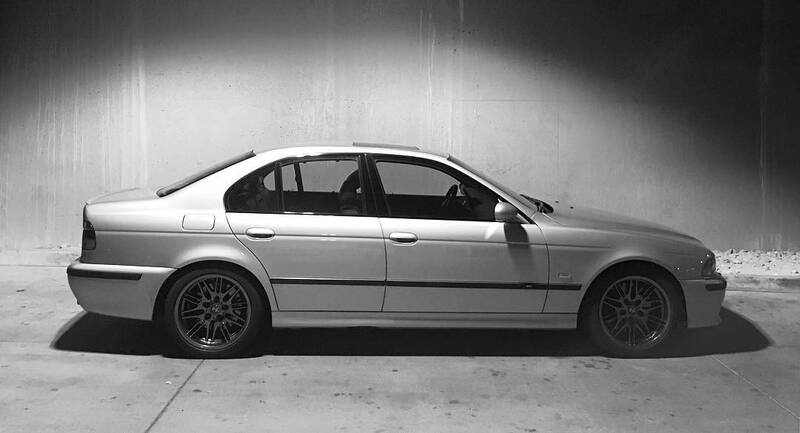 5erWest | The northwest’s premier showcase of the BMW 5 series. 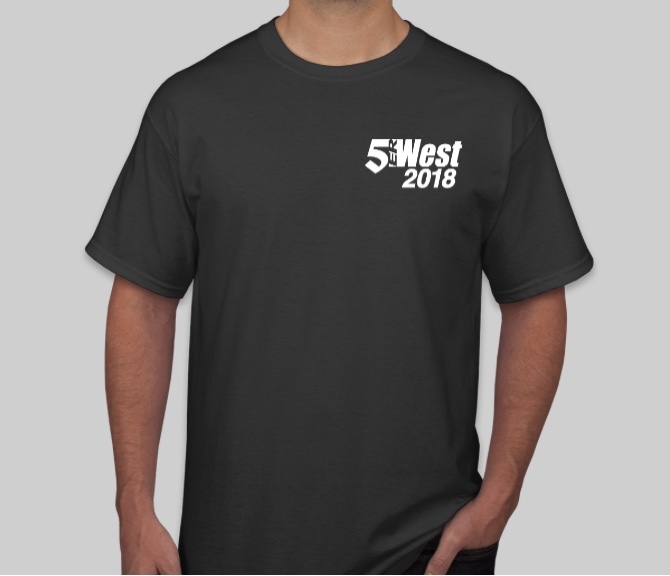 Every year, people get excited to see the design for the official 5erWest shirt. This year we are able to show it to you a little earlier than usual! Thanks to the excellent work of Aaron Thomason, this design showcases the E34 touring as well as the Pacific Northwest. You can add one or several shirts to your registration or buy them at the event. Printed on a dark grey Gildan Ultra Cotton shirt, it will be a comfortable souvenir for years to come. 5erWest 2018 is a little under a month away and we are looking forward to seeing you, but please let us know you’re coming! Pop over to the Register tab for the link to the event on MotorsportReg.com. You can register, order shirts, etc. 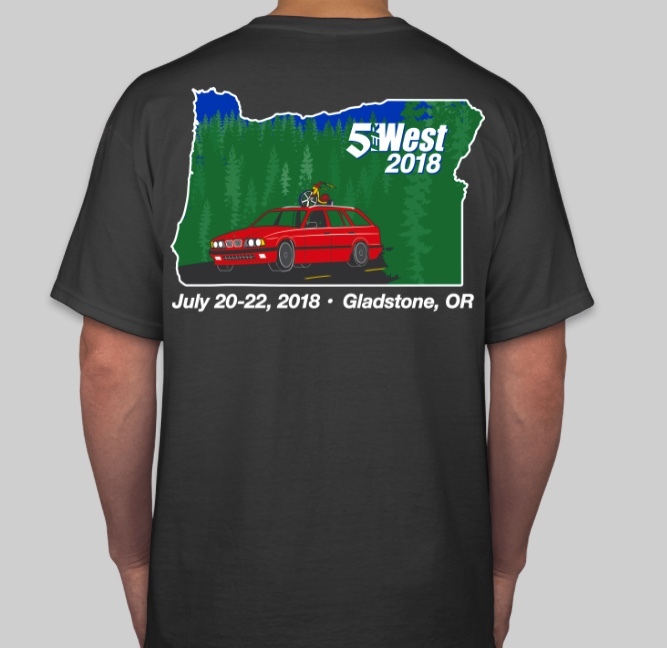 Registration for 5erWest 2018 is now open! Getting ramped up for 5erWest 2018! We’re a little over 2.5 months away from 5erWest 2018! We are very excited for this years event held July 20-22nd. 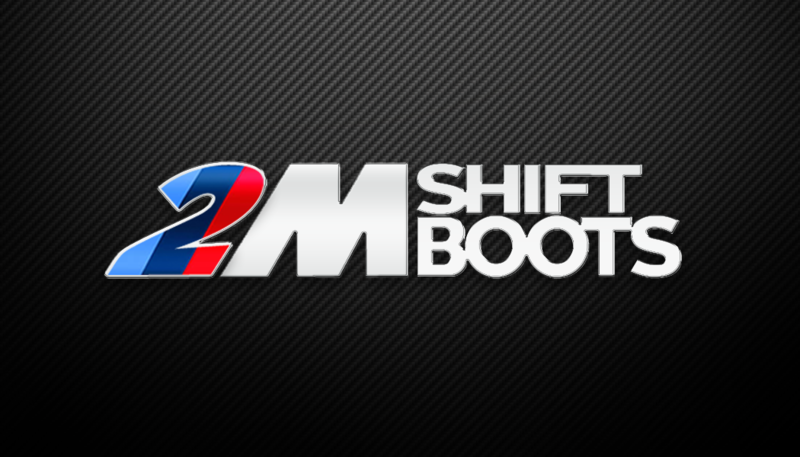 We are working on a more streamlined registration system for the show and shine using MotorsportReg.com. 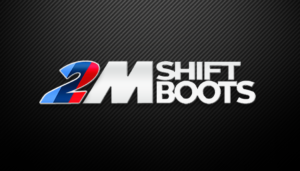 Once that is up and running we will post a link here so you can register/subscribe, etc. Of course you can still register on site but preregistration always helps us! We brought food within the community this year instead of an outside vendor, so we are pretty excited about that too. 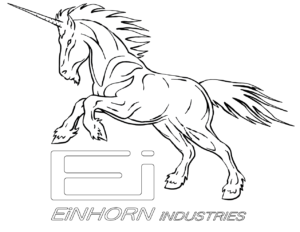 As always, check www.5erWest.com for details about the event. We feel we have had a winning formula over the years, and this year should be no different. If you’re coming from out of town and need a place to stay, we have a block of rooms at the Clackamas Inn. They have always been great to us over the years and we are glad to have them on our team. PDX lodging is expensive and they give us a nice deal for great accommodations. 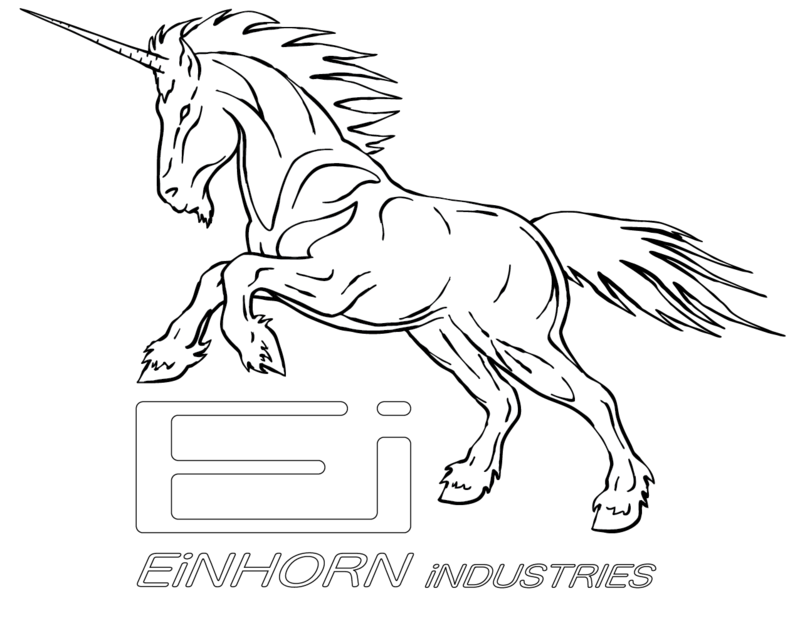 Stay tuned for future updates and sponsor highlights! !